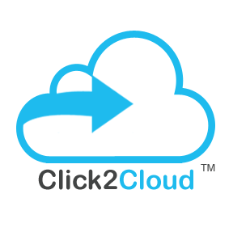 Click2Cloud CaaS (Container as a Service) Image is a container application platform running on Alibaba Cloud where developers and teams can build, test, deploy, setup and run their containerized applications. This image is built using CentOS 7.3 operating system and Click2Cloud CaaS solution. The firewall ports; 8443, 53, 443, 80 should be open for security groups to access the PaaS Server Web Console. By subscribing to this product you agree to the terms and conditions outlined in the product's End User License Agreement (EULA).